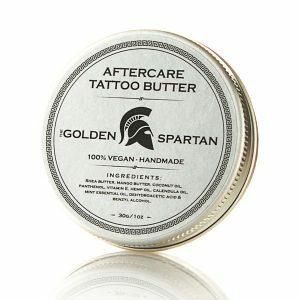 Tattoo Cleanser is different from other products you have used. It is 100% natural and handmade. 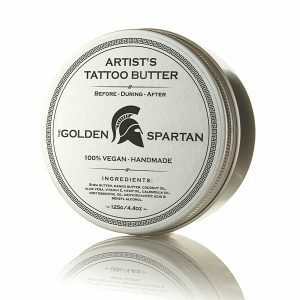 It soothes the skin, reduces redness and irritation during tattooing. It helps tattoo artists easily clean and remove excess ink. 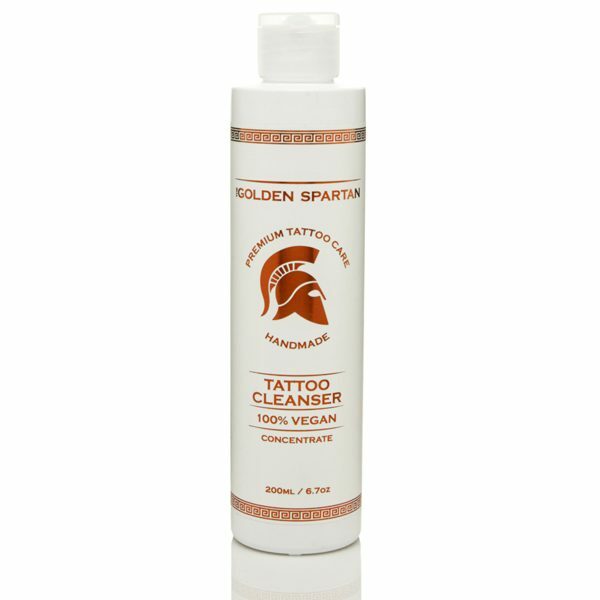 Tattoo Cleanser is thick and concentrated, simply dilute it with distilled water. Different tattoo artists have different preferences. Our recommendation is diluting the concentrate 1 : 20. So you are actually getting 4,2L worth of Tattoo Cleanser!